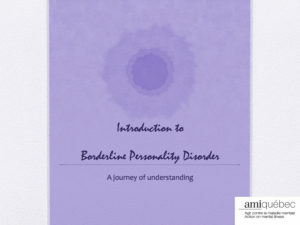 This introductory session will provide basic knowledge on Borderline Personality Disorder: what it is, what are some of the challenges, and what can be done to reduce conflicts. 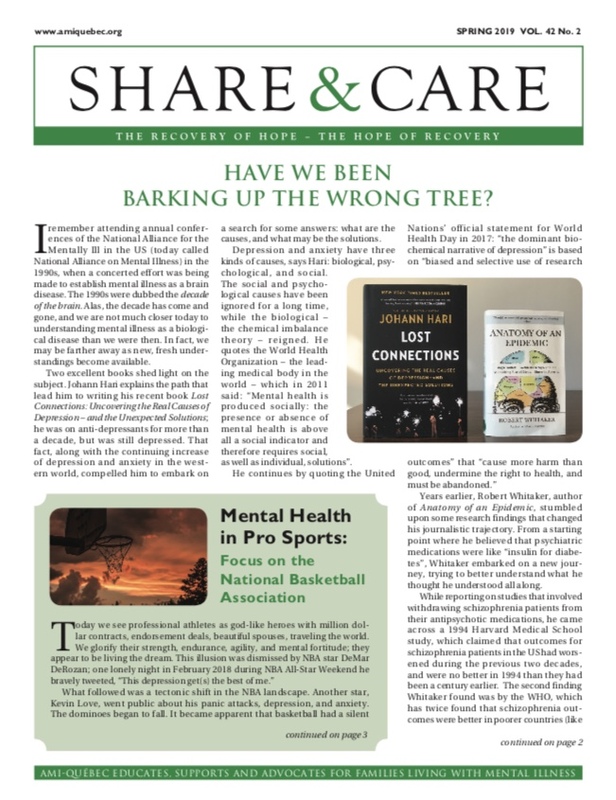 You will gain a better understanding of the condition and how to cope. You may also be interested in our other workshops. Click HERE for details. Please note: this workshop is only for family and friends of someone living with mental illness.